Alyssa D. Beaton, Au.D. - Hearing Evaluation Services of Buffalo, Inc.
Doctors > Doctors of Audiology > Alyssa D. Beaton, Au.D. About Alyssa D. Beaton, Au.D. 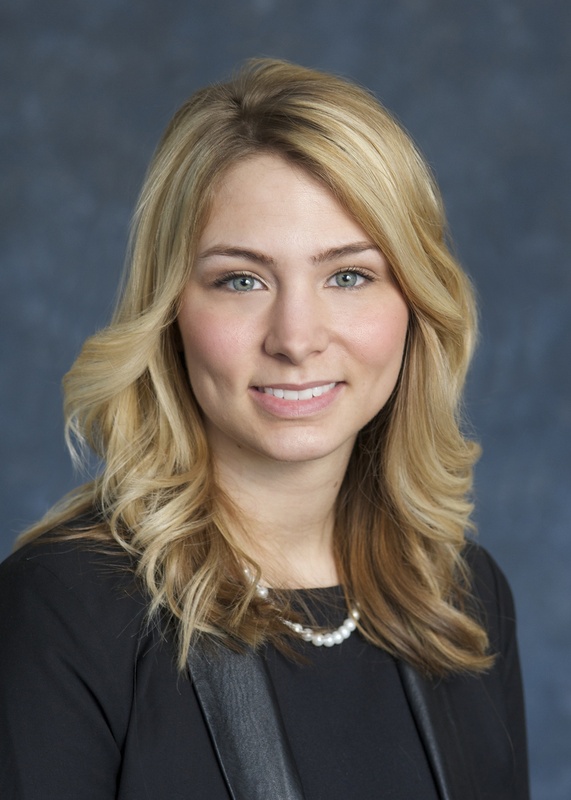 Dr. Beaton has been with Hearing Evaluation Services as a Doctor of Audiology since 2015; she worked with us as an Audiology Assistant from 2012-2014 and completed her Clinical Residency from 2014-2015. Dr. Beaton is well known among HES patients from the many years she has spent with us prior to receiving her doctorate. She graduated from the State University of New York at Buffalo in June of 2015. During her fourth year Residency at HES, she provided balance assessments for patients with dizziness and imbalance at Dent Neurologic Institute. Dr. Beaton’s specialties include diagnostic audiometric and balance testing, tinnitus evaluation and management and hearing device fittings. She is originally from Lockport, New York.